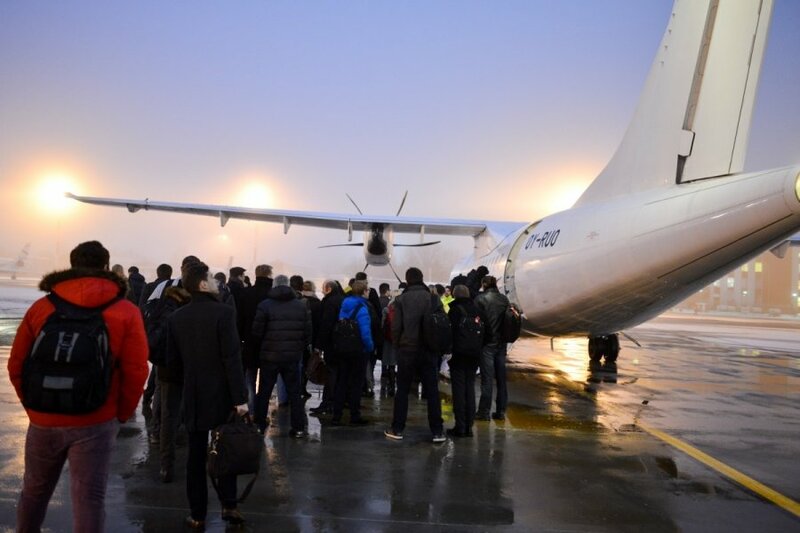 With discussions about the fate of loss-making airline Air Lituanica showing no signs of stopping, President Dalia Grybauskaitė has called on Vilnius authorities to dispose of non-core activities. “President believes that it’s necessary for local authorities to dispose of non-core services and loss-making businesses. Local authorities should not engage in financial adventurism and then expect the state to take responsibility for that,” Daiva Ulbinaitė, spokeswoman for President, told the reporters after Grybauskaitė’s meeting with Vilnius mayor-elect Remigijus Šimašius earlier on Tuesday. She later confirmed to BNS that the discussion had centred on such companies and projects as Air Lituanica. Šimašius has repeatedly slammed the project of Air Lituanica, which he describes as an excessive burden for the city. He said that the local authority would have to “smoothly exit” from the airline’s management if attempts to find an investor were unsuccessful. 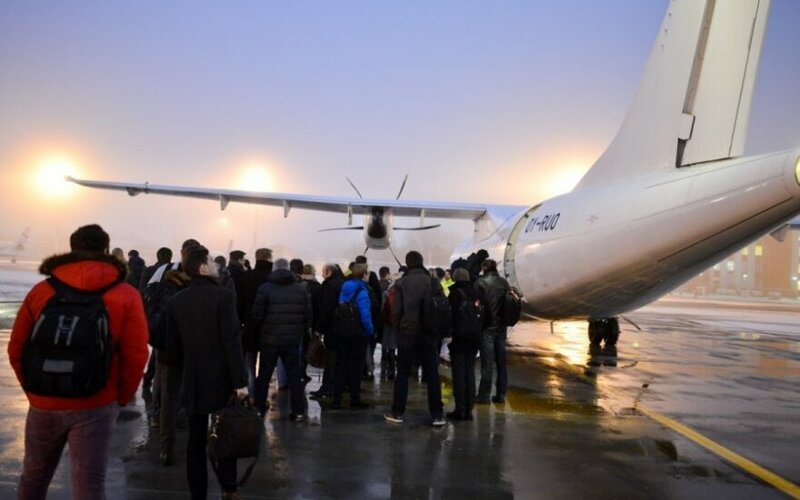 Outgoing Vilnius authorities last week decided to increase the authorized capital of Start Vilnius by 6.872 million euros as it expects this will help Air Lituanica continue operations for some time. With the investor found, the air carrier might be rescued.